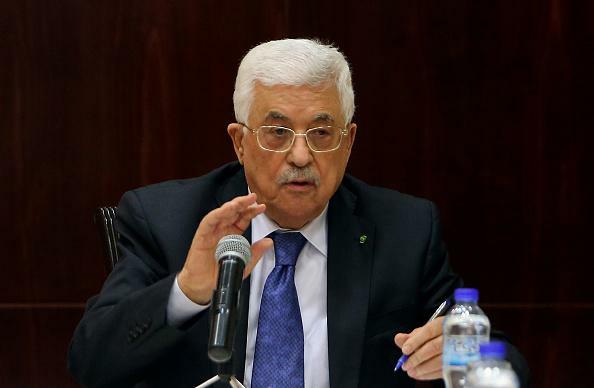 Palestinian Authority, International Criminal Court: Hague group adds 123rd member. The move opens the possibility of pursuing war-crimes prosecutions against Israel, though Israel is not a member and does not recognize the court’s jurisdiction, and Palestinian representatives are not expected to push for any specific cases at this time. The court is investigating 2014’s Israel-Palestine war in Gaza, though the Guardian notes that this investigation could also result in charges against Hamas and other militants who are now subject to the court’s oversight. Israel announced Friday that it would release tax revenue to Palestine that had been withheld for three months in retaliation for Palestine’s application to join the ICC. The United States is not a member of the ICC because of concerns about the potential prosecution of U.S. military personnel and political leaders, though the Obama administration has followed a policy of “engaging” with the court.